It is nutritious, it is healthy and sooooo tasty! 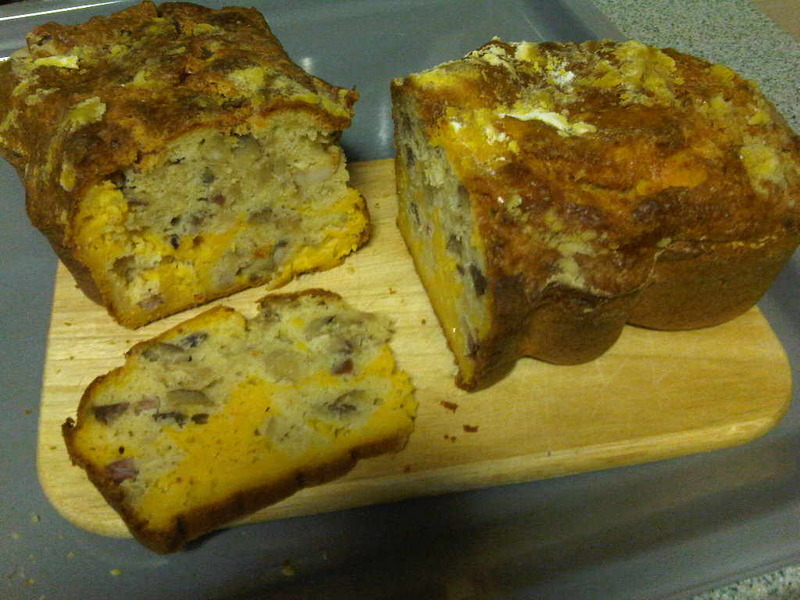 A home-made pumpkin, chestnut and bacon cake. Everything tastes better if it contains bacon. Even cake. Really. Trust me on this. Try it. Have a slice.